Jennie Gamlin is Senior Research Fellow and medical anthropologist based in the Institute of Global Health since 2004. 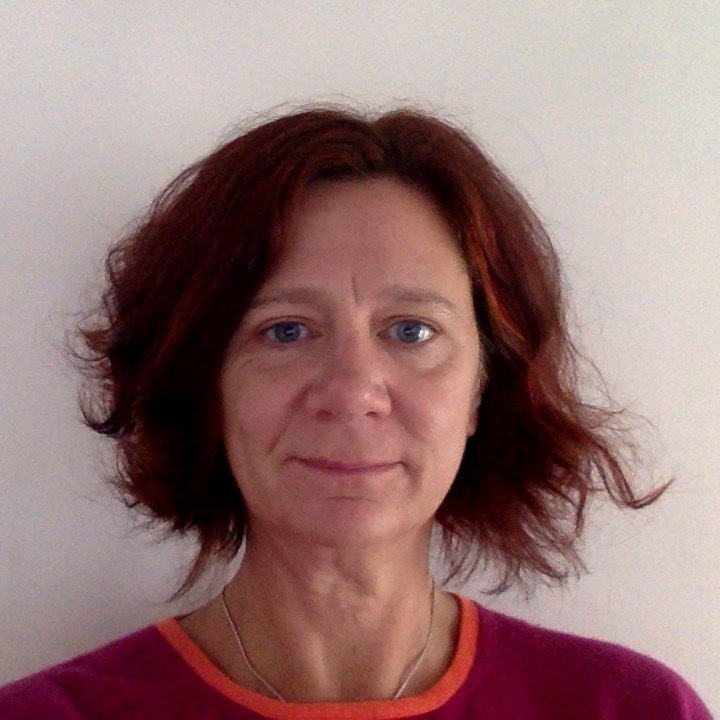 Positioned within the field of critical medical anthropology she takes a structural violence approach to exploring health from a gender perspective, and her current research interests include violence and masculinities in Latin America, maternal health and gender inequalities with indigenous communities and obstetric violence. She has lived and worked in Mexico for extended periods between 1995 and 2016 and is an honorary investigator at CIESAS anthropology research institute in Mexico City. Gamlin, J. B. (2013). Pesticides, maternal and child health: experience and the construction of knowledge among the Huichol (Doctoral dissertation). University College London. Gamlin, J. B. (2013). Shame as a barrier to health seeking among indigenous Huichol migrant labourers: an interpretive approach of the "Violence Continuum" and "Authoritative Knowledge”. Social Science and Medicine, 97 (97), 75-81. Gamlin, J. B., Camacho,, A., Ong, M., & Hesketh, T. (2013). ‘Is child domestic work a worst form of child labour?’. Children's Geographies. Hesketh, T., Gamlin, J., Ong, M., & Camacho, A. Z. (2012). The psychosocial impact of child domestic work: a study from India and the Philippines. Archives of Disease in Childhood, 97 (9), 773-778. Gamlin, J. B., & Hesketh, T. (2007). Children, Youth and Environments 17(4), 2007 Child Work in Agriculture: Acute and Chronic Health Hazards. Children, Youth and Environments, 17 (11). Gamlin, J., Diaz-Romo P, H., & T. (2007). Exposure of young children working on Mexican tobacco plantations to organosphosphate and carbamic pesticides indicated by cholinesterase depression. Child: Care, Health and Development, 33 (3), 246-248.